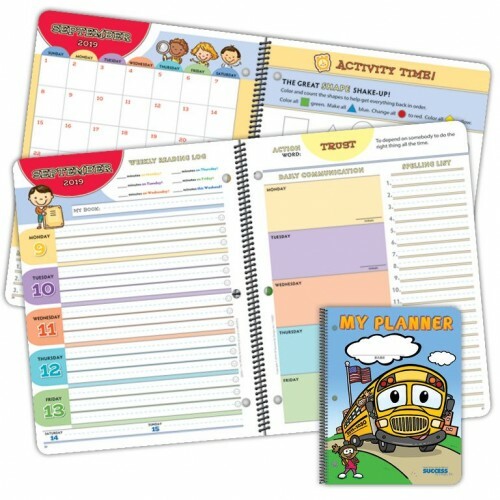 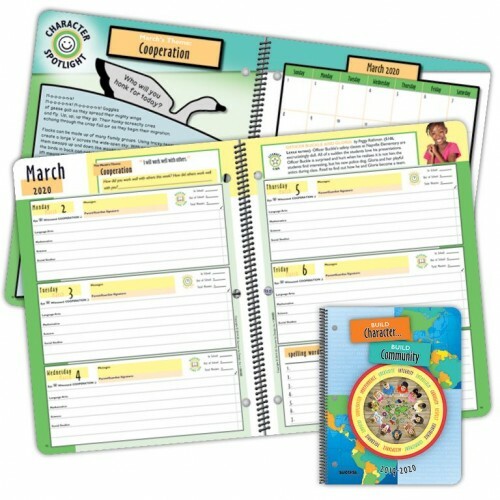 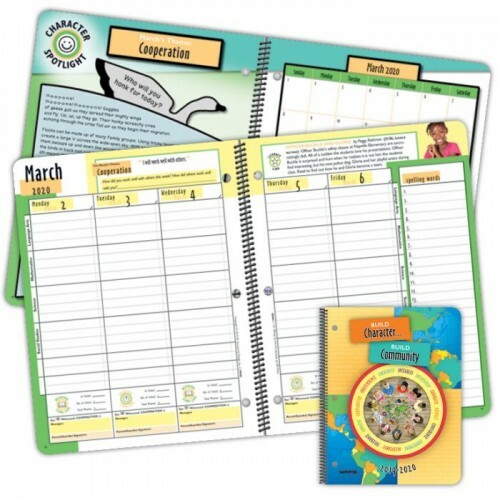 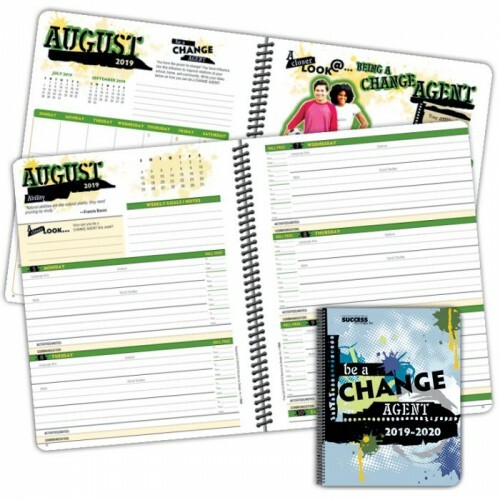 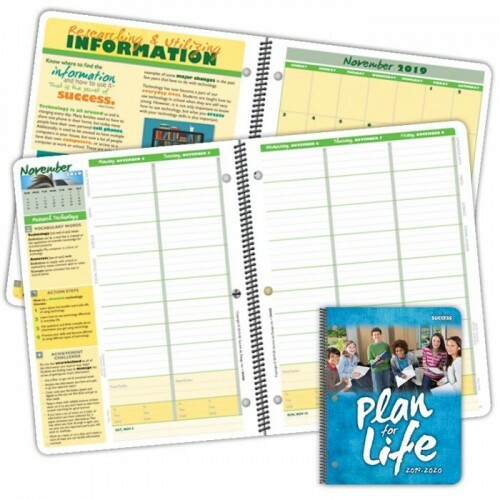 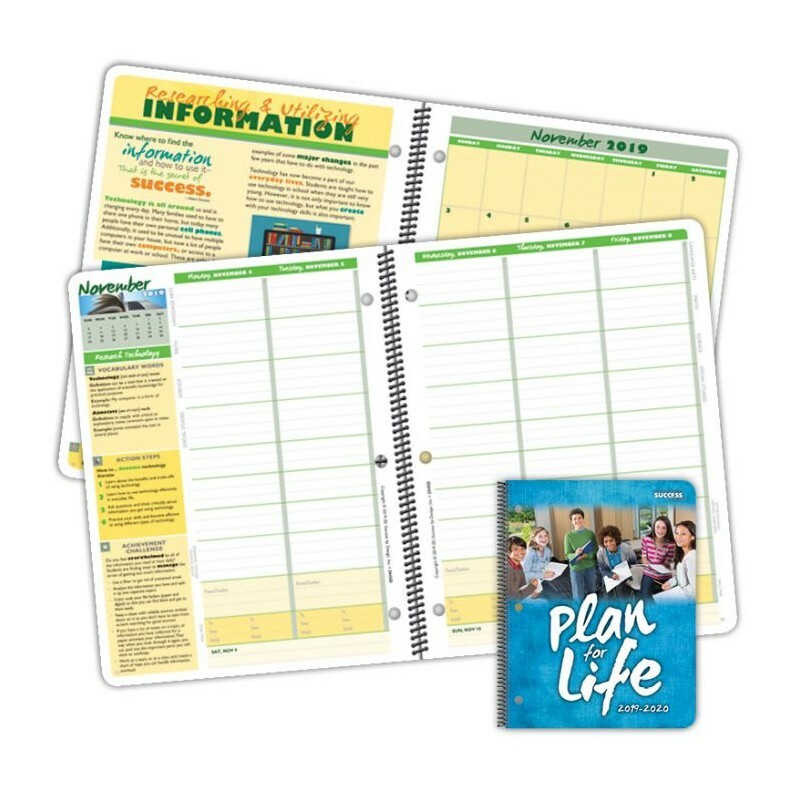 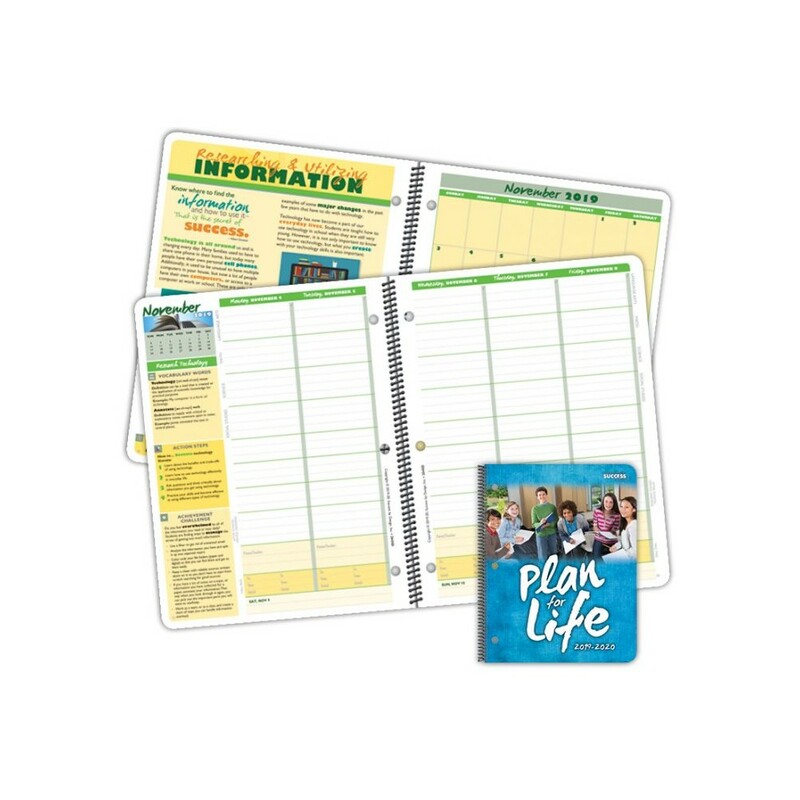 The Plan for Life Planner – Our most popular middle school planner has received an update geared towards life planning through building life skills. 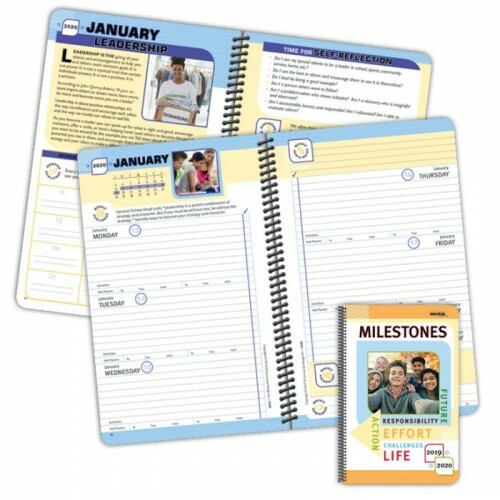 It introduces students to valuable life skills, explores each in-depth and encourages students to apply them to their everyday lives. 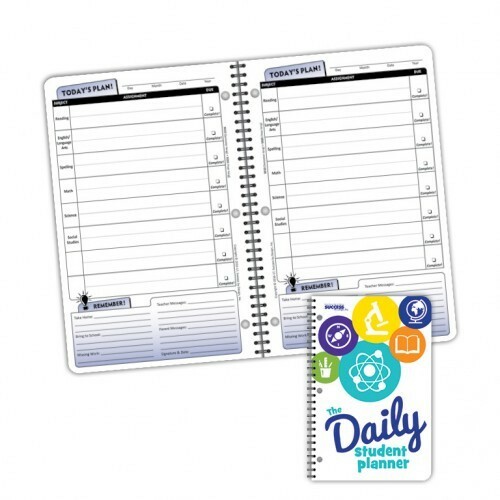 • Space for Weekly "Healthy Living Assessment"